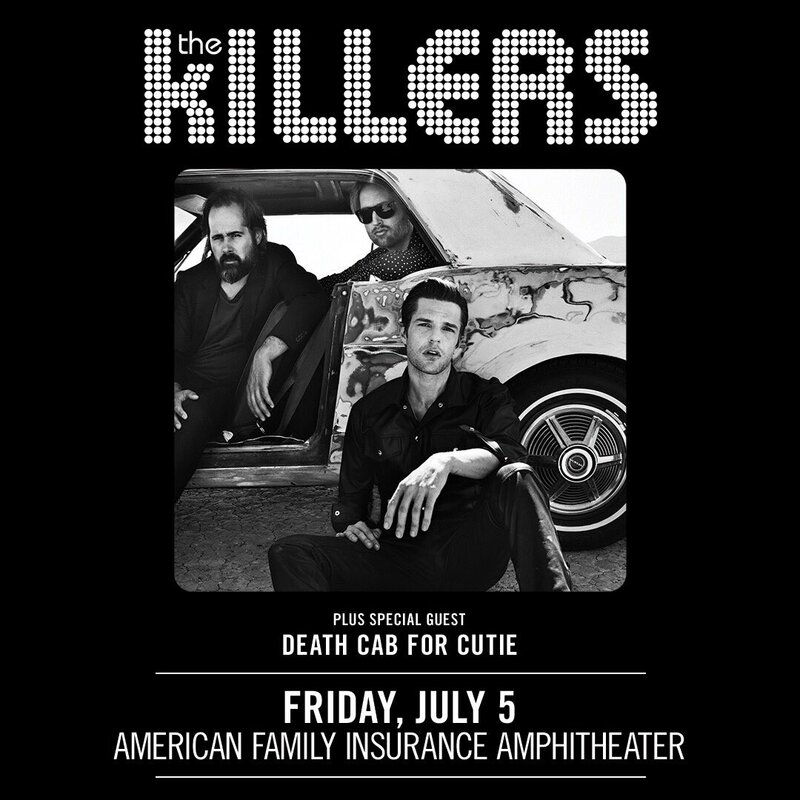 The Killers are an American indie-rock band. 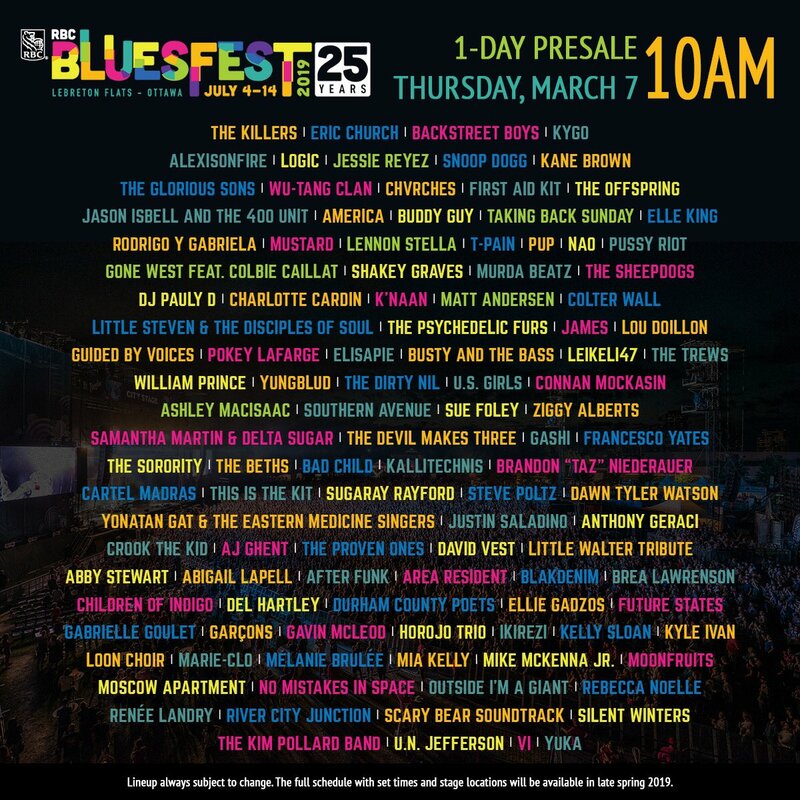 Hailing from Las Vegas, they rose to fame with the release of their debut album, Hot Fuss in 2004. 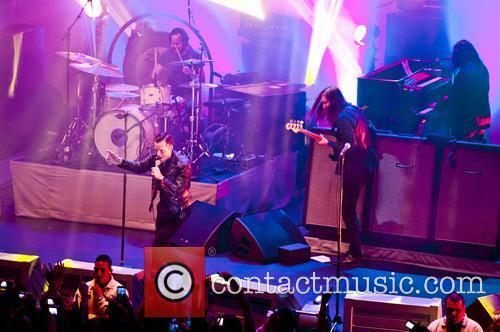 The line-up of the band is Brandon Flowers on lead vocals and keyboards, Ronnie Vannucci Jr. on drums, Mark Stoermer on bass and vocals and Dave Keuning on guitar and vocals. The Early Years: Brandon Flowers and Keuning met after Flowers responded to an advert that Keuning had placed in The Sun newspaper, looking for new band members. 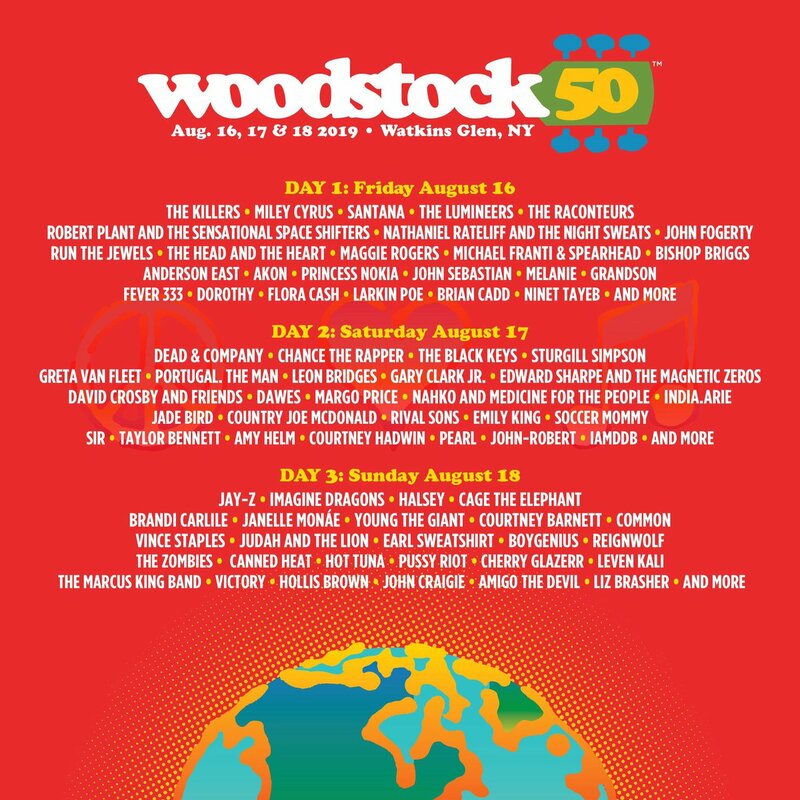 They later recruited Stoermer and Vannucci Jr. 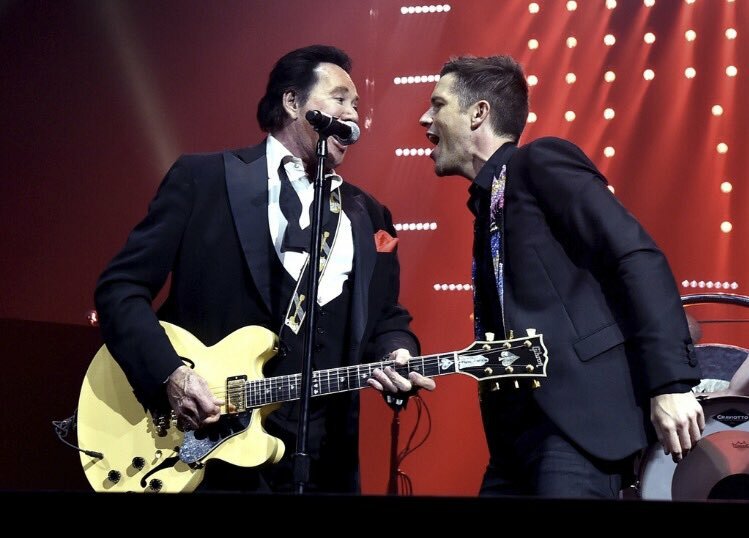 The Killers' first few gigs were in clubs in Las Vegas and they soon caught the eye of a British representative for Warner Brothers. He took their demo back to England and they later signed to British independent label, Lizard King. In 2004, the band appeared in an episode of The O.C. 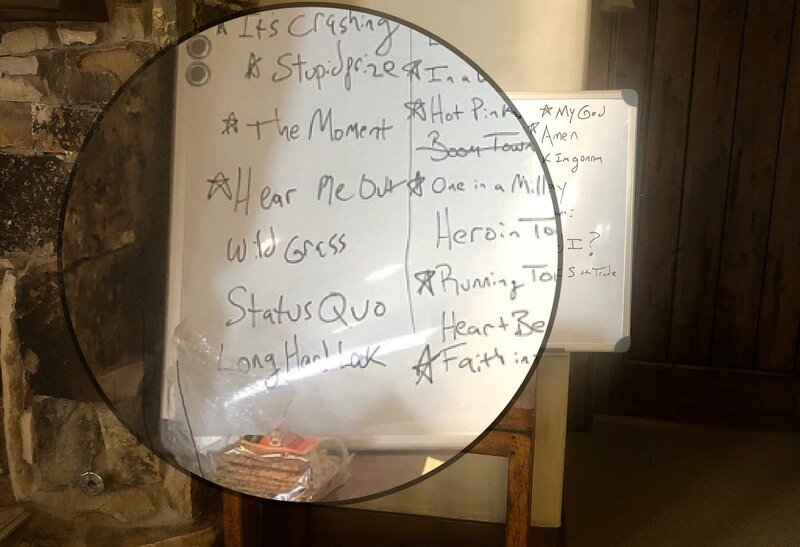 The next year, when they played at the Live 8 concert in London, Robbie Williams unexpectedly included their lyric "I've got soul but I'm not a soldier" into his one of his own songs, as did U2 and Coldplay. The Killers' second studio album, Sam's Town, was released in 2006 by Island Def Jam Music Group. 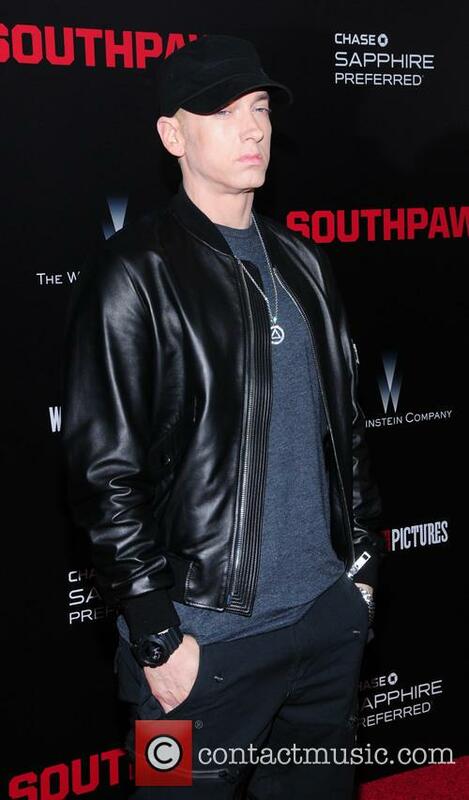 Four singles were released from the album, 'When You Were Young', 'Bones', 'Read My Mind' and 'For Reasons Unknown'. In November 2006, they also recorded a live session, released as part of Live From Abbey Road. 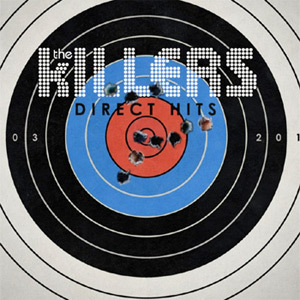 In November 2007, the Killers released a B-side and rarities album entitled Sawdust. The album featured 'Tranquilize', a collaboration with Lou Reed. They also released covers of 'Shadowplay' by Joy Division and 'Rome and Juliet' by Dire Straits. The next month, the band released a Christmas single entitled 'A Great Big Sled'. 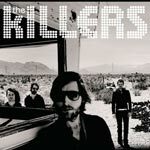 The Killers' third studio album proper was confirmed for release in November 2008 and the title was given as Day & Age. The first single from the album, 'Human' was released in September 2008. It has been reported that their 2008 Christmas single will be a duet with Elton John. Counting down The Killers' ten best-selling singles in the UK! September 2018 sees the 15th anniversary of The Killers’ signature song ‘Mr Brightside’, unquestionably one of the most distinctive anthems of the 2000s. In honour of their illustrious career and a decade and a half of huge hit singles, we count down the Las Vegas band’s ten best-selling hits. 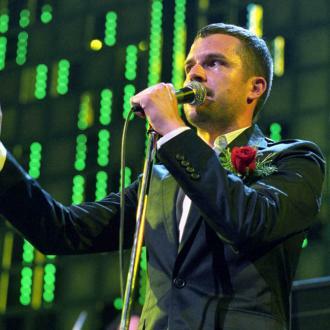 American rock band The Killers have revealed they consider the UK to be their ''second home''. 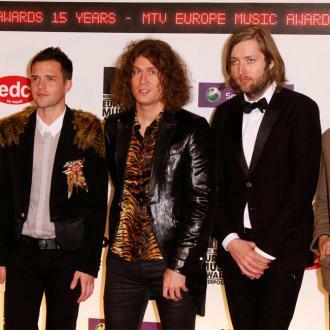 The Killers consider the UK to be their ''second home''. The American rock band have enjoyed impressive success in the UK over the years, having seen five of their albums reach the number one chart position, and drummer Ronnie Vannucci has hailed its influence on their careers. 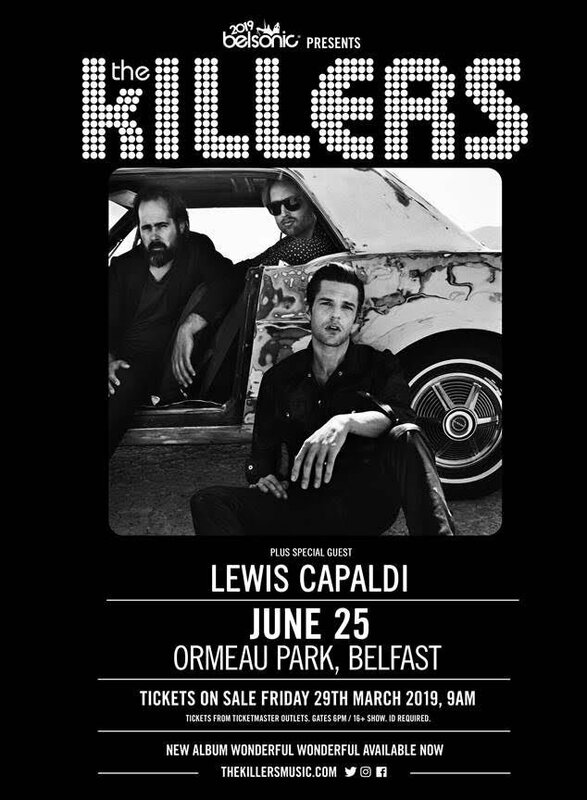 The Killers will be supported by Franz Ferdinand and Chvrches on July 8th 2018 at Glasgow Green, alongside fellow headliners Liam Gallagher and Stereophonics. The Killers have been revealed as the third and final headliner for next year’s TRNSMT festival in Glasgow. 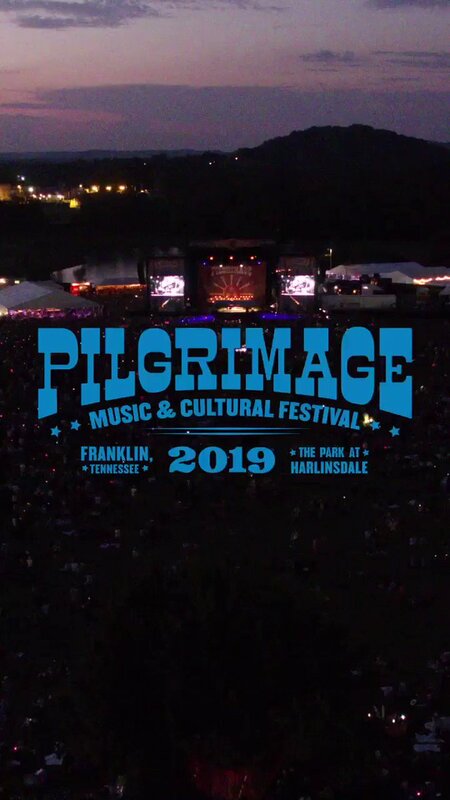 The American rock act, returning after a five-year absence with a new album earlier in 2017, will close out Scotland’s largest musical festival on Sunday July 8th, 2018. TRNSMT’s organisers DF Concerts also confirmed that Scottish art-rock heroes Franz Ferdinand and alt-pop act Chvrches have been added to the bill for the Sunday night. 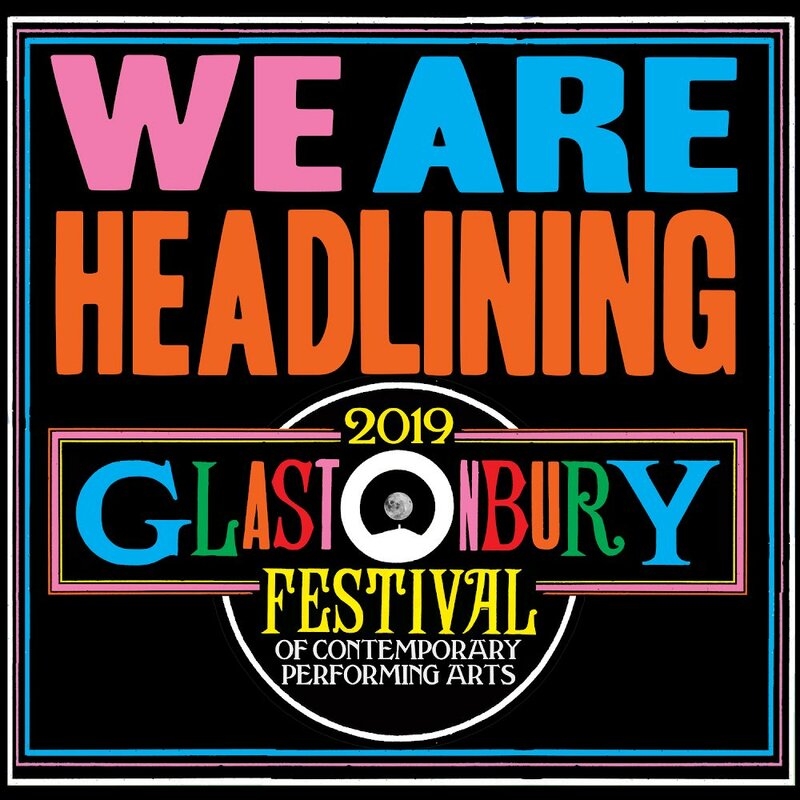 The other headliners for the three-day event are former Oasis frontman Liam Gallagher and rock veterans Stereophonics. 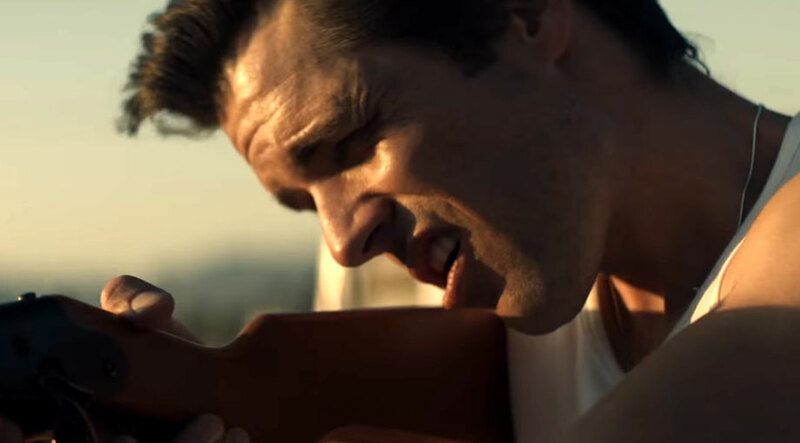 Brandon Flowers' brother has been encouraging him to revisit The Killers' new single 'Run For Cover' for years. 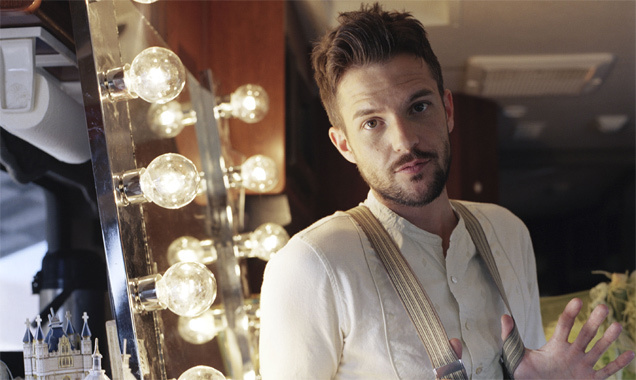 Brandon Flowers' brother has been encouraging him to record 'Run For Cover' for years. 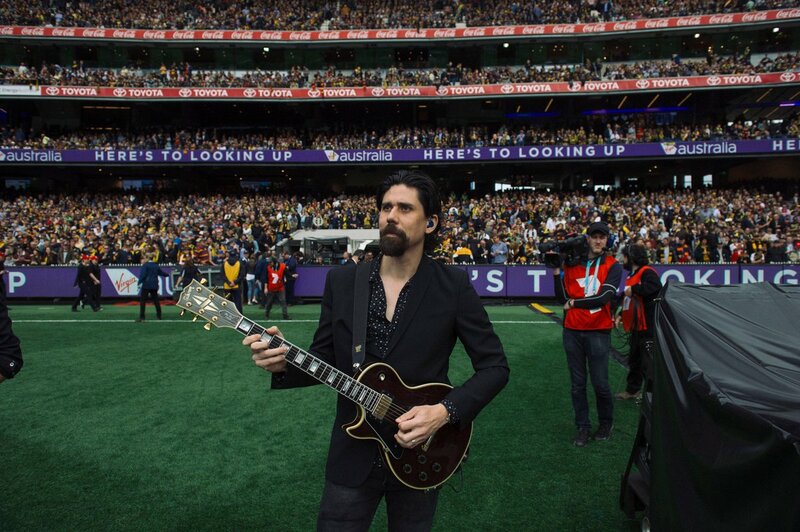 The Killers frontman first penned the track - which is about the story of a senator who mistreats his wife - in 2008 when the group were recording their third album 'Day & Age' but he wasn't satisfied with his efforts and set it aside. But there’s no stopping OMI’s ‘Cheerleader’ in the single’s chart. 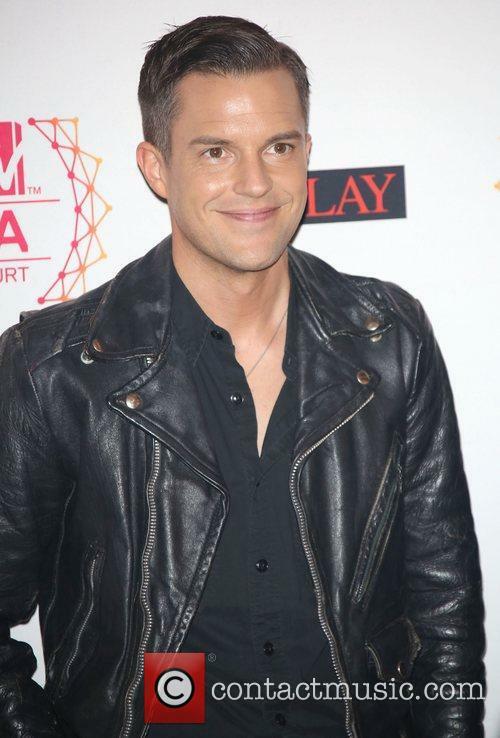 The Killers’ frontman Brandon Flowers has scored his second UK number one solo album after The Desired Effect went straight to the top of the charts this weekend. 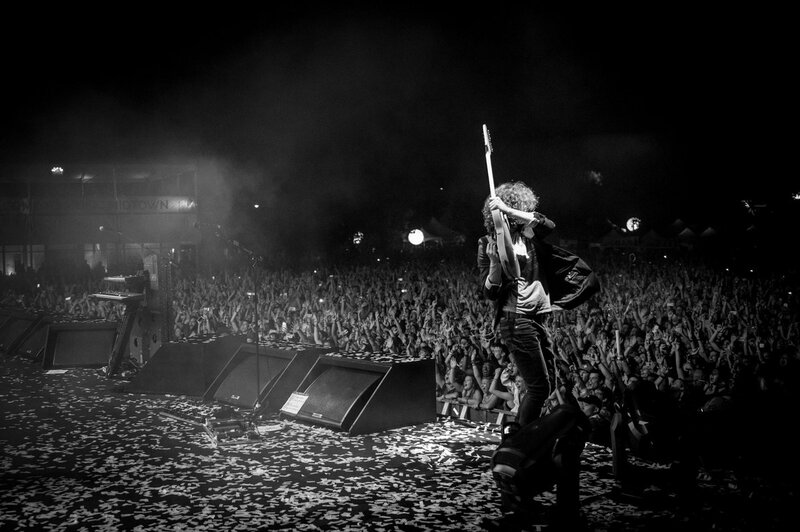 Flowers’ previous solo offering, Flamingo, took the top spot in 2010, while The Killers’ have scored four number one albums in their career so far. 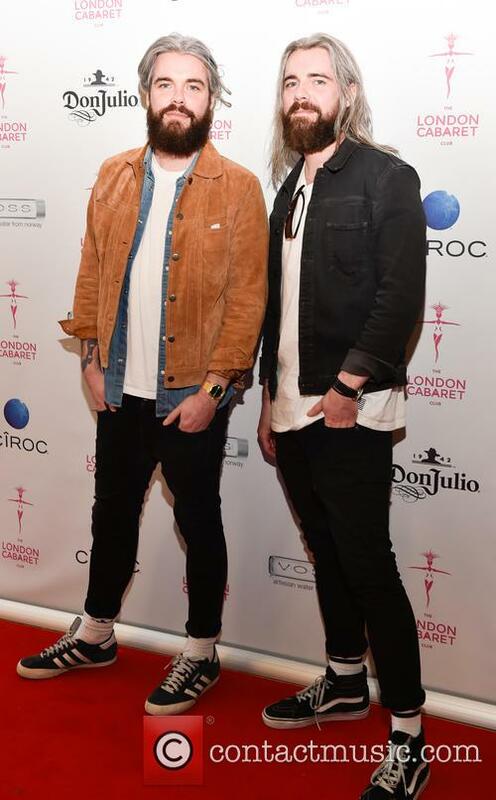 Flowers has topped the UK album chart for the second time. Flowers outsold his closet rival Paul Weller by just 5,000 sales with the Jam frontman’s Saturn’s Pattern entering in the number two spot. 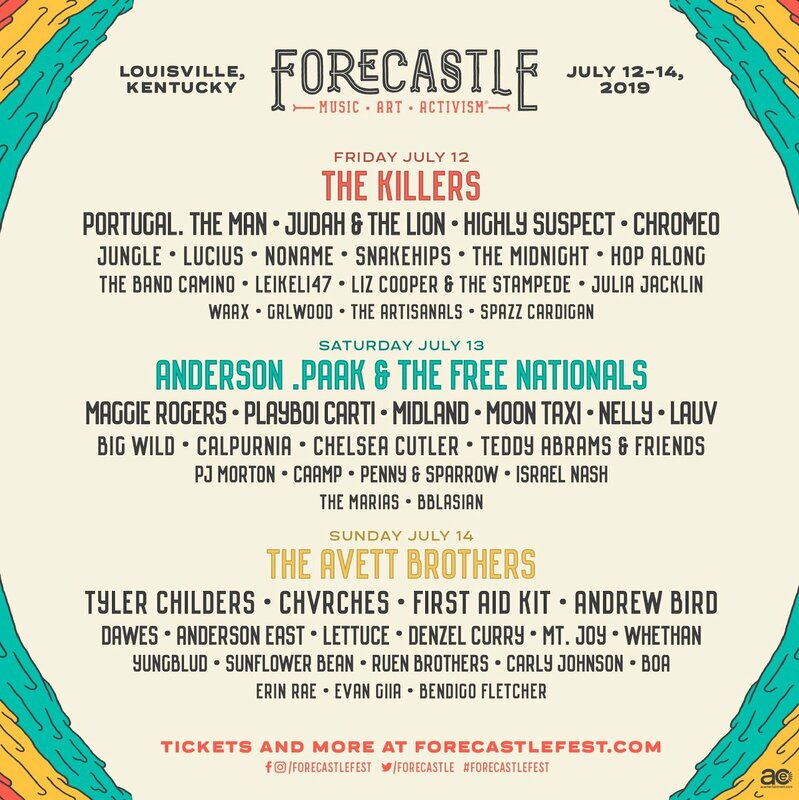 In the number three position was last weeks chart topper Mumford & Sons with Wilder Mind, which slipped two places, while Taylor Swift’s 1989 enjoyed its 30th week in the top 100 at the number four spot. The frontman releases his second solo album 'The Desired Effect' on May 18th. 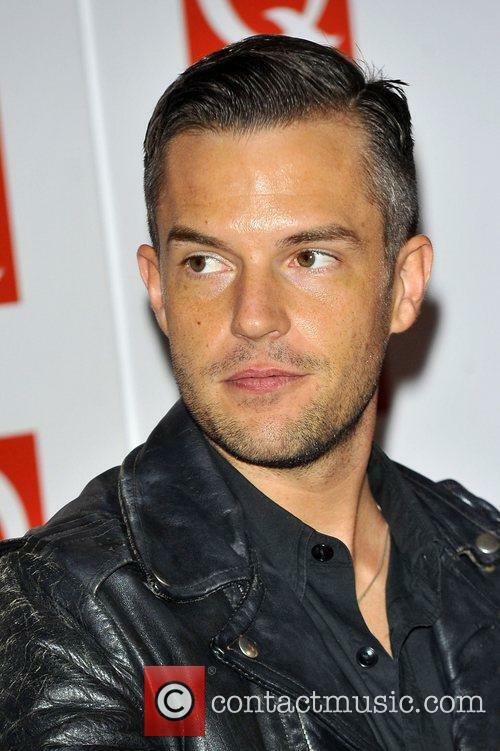 Brandon Flowers might be about to release his second solo album, The Desired Effect, but the singer’s main focus is still his band The Killers, a group who he feels are still under appreciated in the music world. 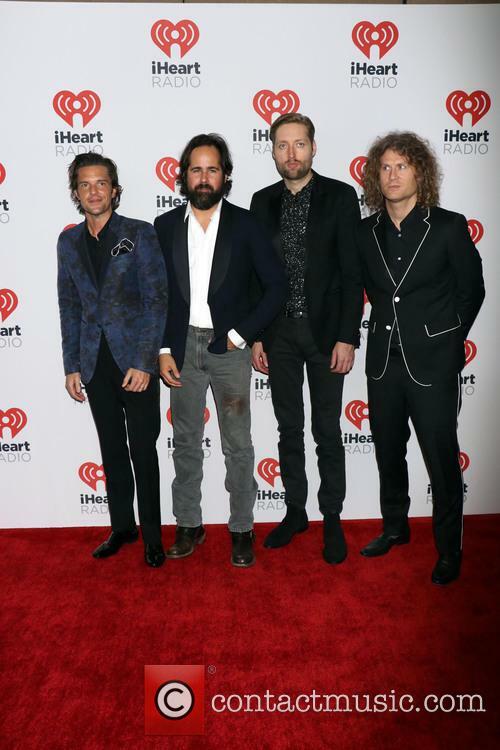 Speaking to The Independent Flowers said The Killers, “might be the best band in the last long time” and he’s ready to put them to the test against any other act of the past 15 years. Flowers is about to release his second solo album. 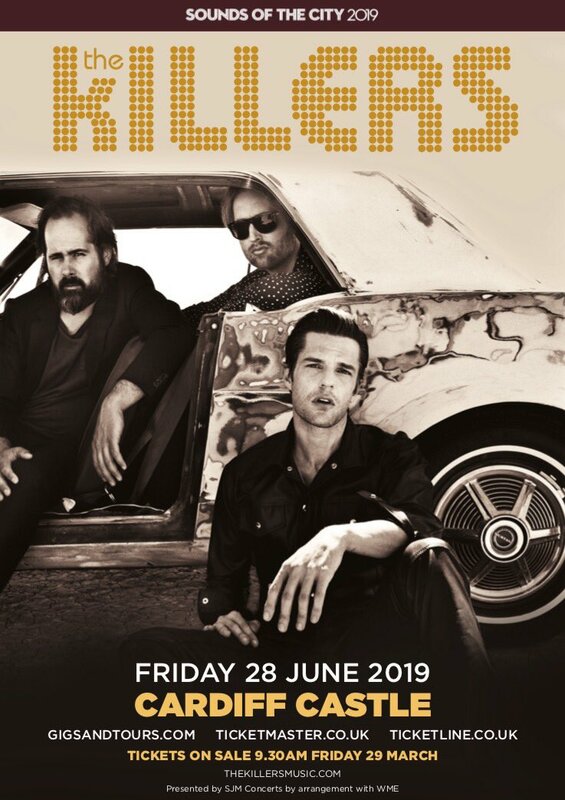 The Killers' lead singer, who is about to release his second solo album, hinted that the group may have to rediscover its desire before they make any more albums, but insisted "it's coming". He might be about to release a solo album, but The Killers' frontman Brandon Flowers looked at what the future might hold for his main band in a new interview, admitting they might “need a little kick in the pants” to get their act together. Flowers was speaking to Rolling Stone magazine ahead of the release of The Desired Effect, the second album he’s made away from The Killers. However, he reassured fans of the group that rumours of them being on “hiatus” are exaggerated. Brandon Flowers, lead singer of The Killers, will release 'The Desired Effect' in May, preceded by a single 'Can't Deny My Love' in March. 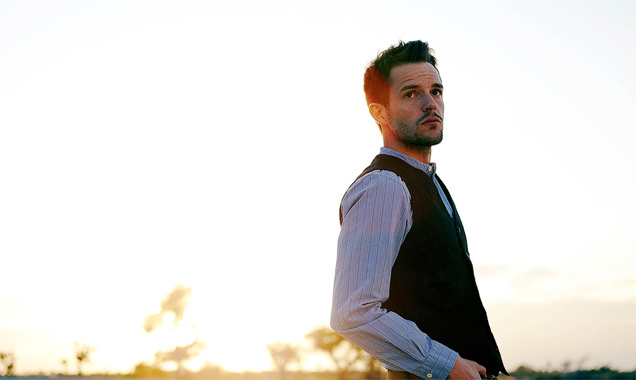 The Killers’ frontman Brandon Flowers has confirmed the release date of his second solo album. The Desired Effect will arrive on May 19th 2015, and will be carried by Island Records. 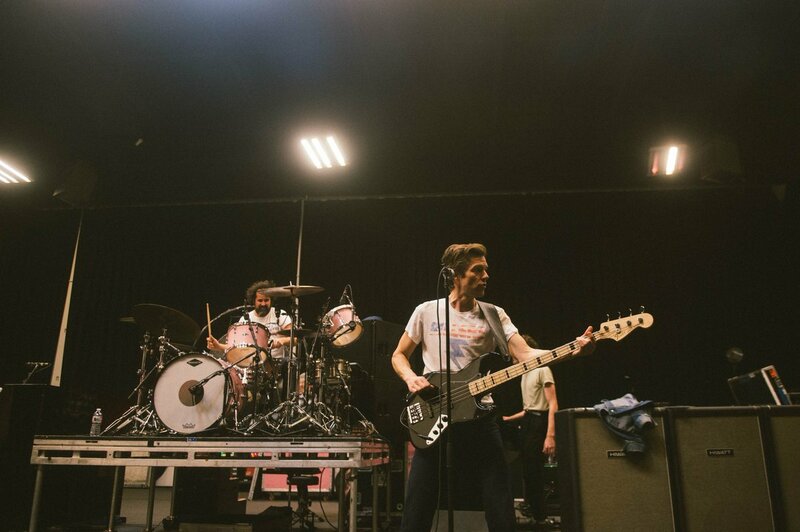 The Desired Effect will be preceded by a single entitled ‘Can’t Deny My Love’, officially released on March 23rd. Flowers will also be building up to the release date with a series of small club shows and a handful of select festival appearances. The first of these will be at New York’s Webster Hall the day after the single’s release. We’ve all heard our fair share of daft lyrics in pop songs, but now there’s been an attempt to subjectively decide which song contains the weirdest lyric.